Innovation in occupational health and safety (OHS) is often encouraged by government but government processes and policy can also discourage and limit this. 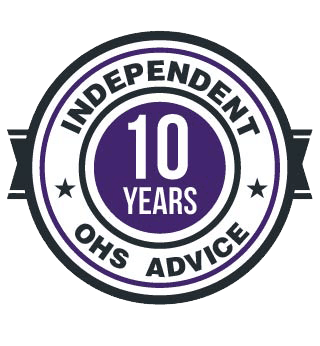 An obvious example is where government insists on compliance with OHS laws in its tendering criteria but acknowledges that the tender safety criteria remains outdated and, privately, that OHS compliance is not enough to ensure a safe and healthy workplace. 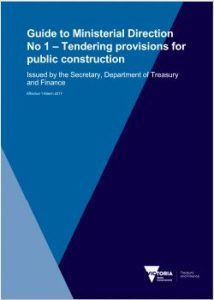 An important OHS document in the Victorian bureaucracy and construction sector is a Guide to Ministerial Direction No 1 – Tendering provisions for public construction. 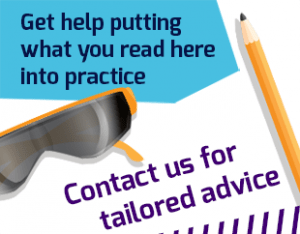 This Guide outlines, in good detail, what is meant by 12 safety management criteria, and provides a useful safety resource for those tendering for any work. However, even though this guide is regularly updated it lacks recognition of some construction industry hazards and fails to encourage innovation. In fact there are currently 9 readers online and a total of 16878 readers this month!